Intent: To drop in under our skin to experience our 207 bones in order to relax. The sacral and cranial bones will be our featured guideposts, as they are the endpoints of our spine. The cranium has 8 movable bones. 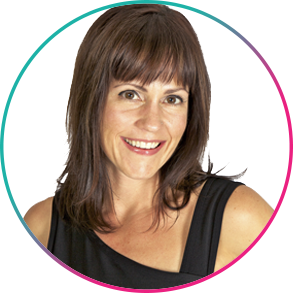 Kelle is a First Degree Black Belt, Rolf Movement Therapist, and owner of StudioNia Santa Fe. Kelle is honored to choreograph Nia routines that inspire movers worldwide.